We are conveniently located between Blue Ridge and Ellijay, and we are a stone's throw off of Hwy. 515, but the two small roads that lead to our location are a little tricky to see on the map. Here is a link to our location on Google Maps, but we have also provided some additional directions and tips below. Note: We are just down the hill from this sign for Board Town Rd. and Bullen Gap Rd. Note: Davis Blvd. is a small road BEFORE the bridge. If you go over the bridge and reach the light at Old Hwy. 76 (June Walker Chevrolet dealership on the corner), you have gone a little too far. 3. After you turn on Davis Blvd., take an immediate left onto Dunbarton Farm Rd. You will see row of shops including Cohutta Animal Clinic, Cohutta Outdoors and Pete's Place Restaurant. As you round the corner, you will see Cohutta Cove Mini Golf on the right. 4. Take a left at Cadence Bank onto Davis Boulevard. This is very close to Old Hwy. 76. If you start to climb another hill into Blue Ridge, you have gone too far. 5. After you turn on Davis Blvd., take an immediate left onto Dunbarton Farm Rd. You will see row of shops including Cohutta Animal Clinic, Cohutta Outdoors and Pete's Place Restaurant. As you round the corner, you will see Cohutta Cove Mini Golf on the right. Lost or need directions? We are conveniently located between Ellijay & Blue Ridge and we are just off the main highway, but if you are having trouble finding us just give us a call 706-946-1920. Or check out our location page for pics, landmarks and directions. Like us on Facebook to get 10% off your next game. 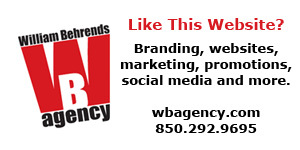 Visit our Facebook page. You can print the coupon or just show it to us on your phone, ipad, etc. Have questions or need directions? Actually just a little fun with our friends during our grand opening celebration in July. Cohutta Country Store is a true country store, right in Blue Ridge, Georgia. Our vast selection of products include feed for all your animals, food and supplies for your pets, clothing and shoes for the entire family, stylish western accessories, gifts, and home decor! 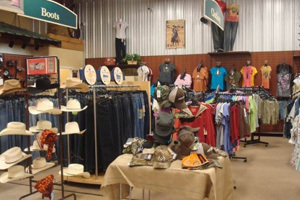 We even have all of your favorite brands including: Levi's, Columbia, Wrangler, Carhartt, Ariat, and much more! Check out our NEW Kids department featuring clothing and toys for ages 0 - 16, including shoes and boots! Find everything you need to have fun with the entire family is at Windmill Farms Shopping Plaza on Hwy 515 in Blue Ridge! Mercier Orchards nestled in the North Georgia Mountains is a family owned and operated apple orchard. 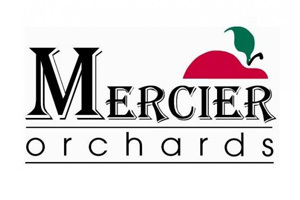 Started back in 1943 by Bill & Adele Mercier, Mercier Orchards is now celebrating 68 years of fruitful harvests. 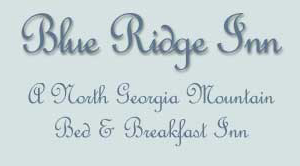 The Blue Ridge Inn Bed and Breakfast (formerly the Kincaid House) is one of the oldest residences in Blue Ridge, Georgia. Built in 1890's, the three-story, bed and breakfast Victorian inn features 7 rooms, 12-foot ceilings, original hand-carved woodwork, and heartpine floors. This north Georgia mountain bed and breakfast Inn is just one block from the downtown antique shops, and local restaurants. Across the street is the train depot for a day trip into the mountains. 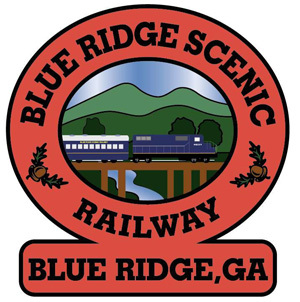 A great family adventure on the Blue Ridge Scenic Railway starts at the historic depot in downtown Blue Ridge, Georgia. The train winds alongside the beautiful Toccoa River with one stop in the twin border towns of McCaysville, Georgia and Copperhill, Tennessee. We have a large variety of cabins available year-round and some of them overlook the Blue Ridge Mountains, the Toccoa River, the Ocoee River or Lake Blue Ridge. We have made it easy to find a cabin and book it online. We strive to be the best value for your vacation.